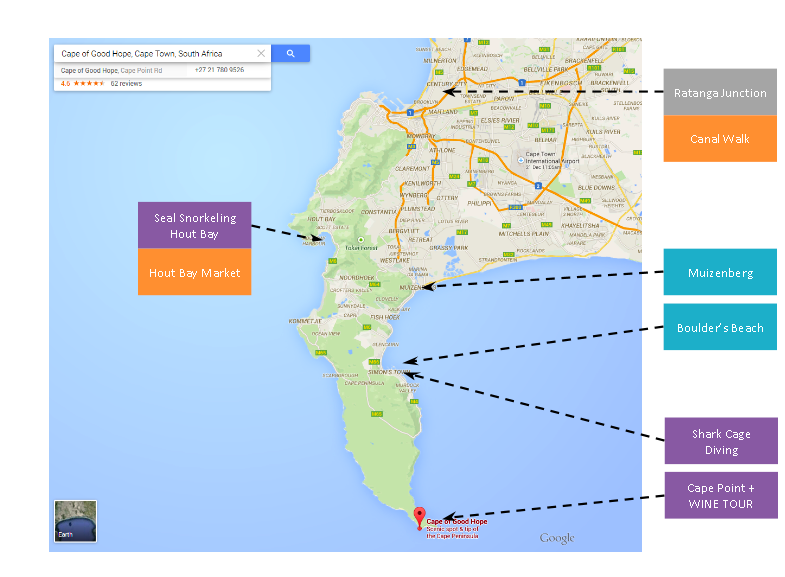 Having traveled pretty extensively over the past few years, I've developed a routine way of planning for my holidays. When I first started traveling, it was one city per vacation and usually a major city with convenient transportation. But as I gained more experience, I started to plan trips with multiple cities and countries on the agenda or even including more remote places that are harder to access. Certain places are simply just not possible to plan with just a single guide book in hand. Since I've received a lot of questions and requests from friends, I've decided to organize my planning process and lay it out in this easy to follow blog post. Before we start the research, you just need to know what dates you have to work with. 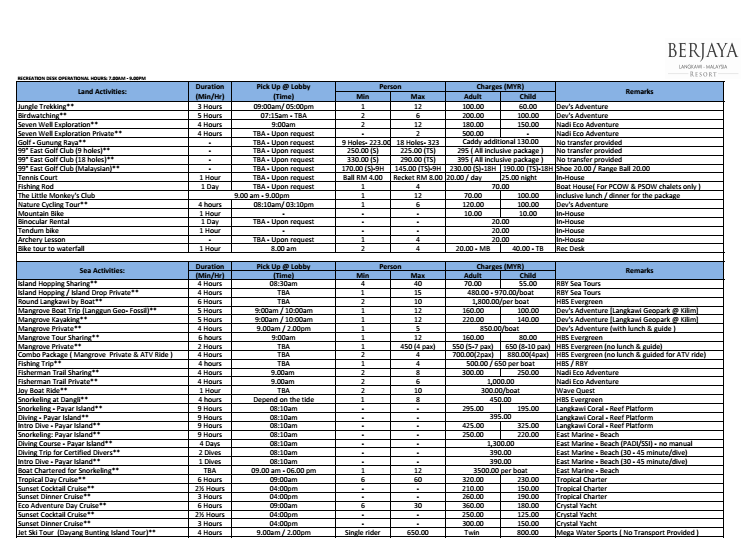 I'm going to use some examples of my itinerary from traveling to South Africa, Japan/Korea, and Malaysia/Indonesia. If you would like detailed copies of my itinerary please reach out to me separately. Take this as window shopping for destinations. Don't worry about where they are, how far they are or how much it will cost. Just save the name of the place and a picture to remind you what it looks like. 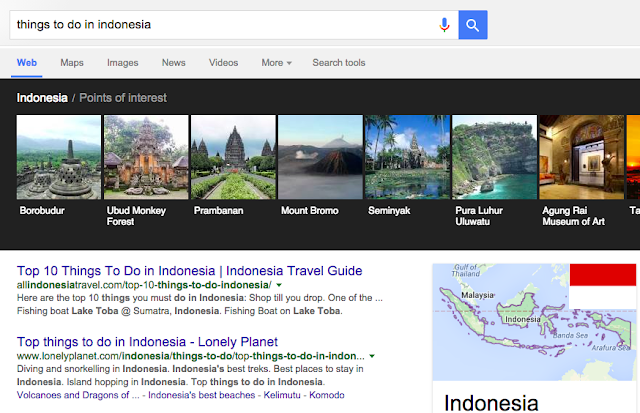 You can start with Google since it will show you the more famous spots. Also read a little bit into the links that show up on the first page of Google, it may include website articles like "Top 10 Things to do" or "Top 10 things to see". 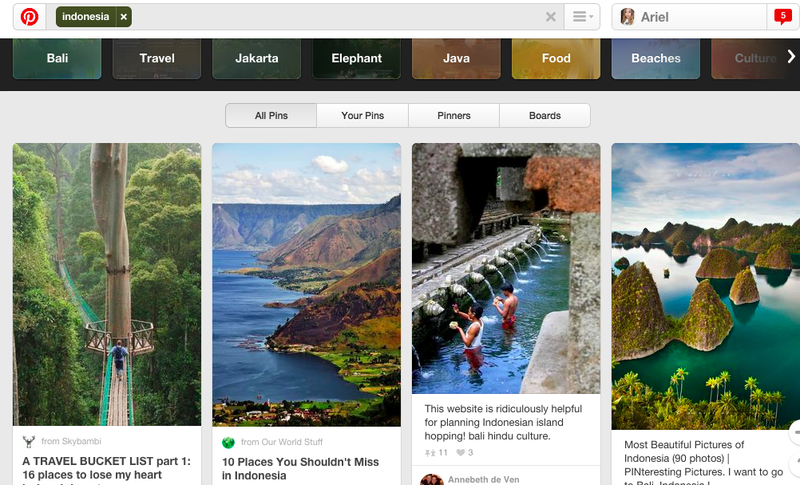 I also find Pinterest incredibly useful. It will show you more scenic locations and sometimes less well known that won't necessarily show up on a Google search. On certain Pinterest photos it also leads to, again, blog posts like "Top 10 places to go to in..."
Now that you have a list of pretty places that you potentially want to visit, pluck them on a map to give you an idea of where things are. You can either do it on word, or just print a map out and mark the locations (hint: Google Maps really help). Again, don't worry about where it is, how to get there, or how much it will cost just yet. In this case, I searched for Tawau which is the airport closest to item 10 in the previous section, Sipadan. You can see that there are only flights from very limited places, and I can only recognize Kota Kinabalu and Kuala Lumpur. So I will need to use those 2 places as transfer spots, or potentially spend a couple of days at those places as well. When you are traveling within Europe, you have to do your homework with Airports as well. Don't just simply ask expedia to fly you to Paris, there are 3 airports and one is a 1.5hr bus ride away from the city. You will also face the "small domestic airport" problem in more rural parts of China, especially on the western side. Certain airports only serve 2-3 flights a day between 2 cities, so this information will be useful later on. Trains will be the most helpful when traveling in Japan. They have one of the most extensive and convenient railway system and you can go between city to city in no time. It is just very complex and it's good to work out before hand. Google Maps will really help in this case to figure out which train to take and what direction you should aim for. 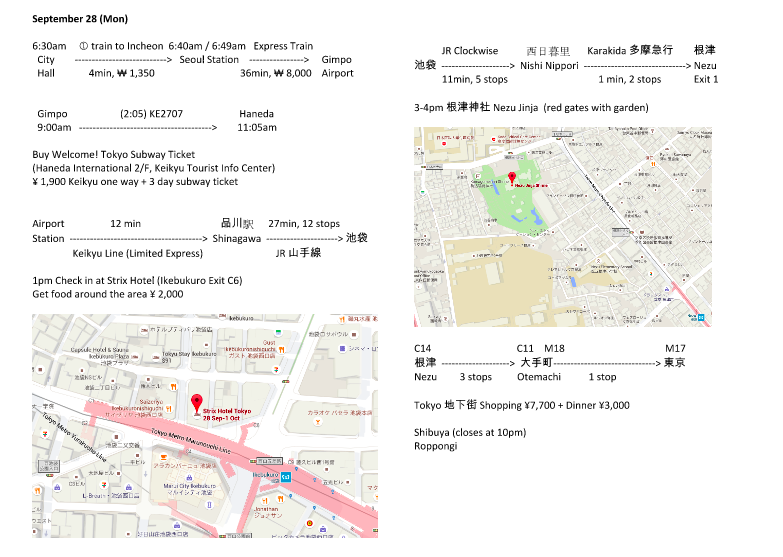 In this previous blog post about Japan I have steps on how to read the railway map and how to take trains in Japan. Oh dear, you have more pieces than you can fit into the puzzle. Don't underestimate the distance. Even though the map above looks small, the drive all the way to Cape Point was a good 2 hour drive. After looking at the options of getting to these places, you can either book tours (which will take up 1 whole day for each location) or you can rent a car or you can hire a driver. All in all, you can't do everything. I only ended up seeing Muizenberg, Boulder's Beach, and Cape Point. It was done by the help of some friends as well as hiring an Uber driver (we paid a set amount for 4 hours of his time). Next we look at hotels. If you are going to a major city, I'm sure it will be very easy. 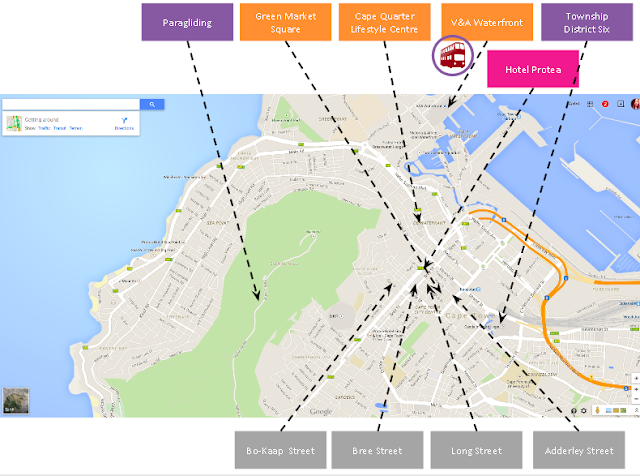 I usually go on one of the common hotel booking websites (hotels.com, expedia, agoda), search the city and go into Map View so I can see what is closer to the things I want to do. Remember, don't book anything yet, we are just looking for now. If you are traveling to a beach destination and would like to book a villa/resort to pamper yourself, have a look on Pinterest as well. Usually you will be able to find the high end resort recommendations near the top. Another tip for booking resorts at beach destinations is to look for a place that provide booking activities and tours for you. 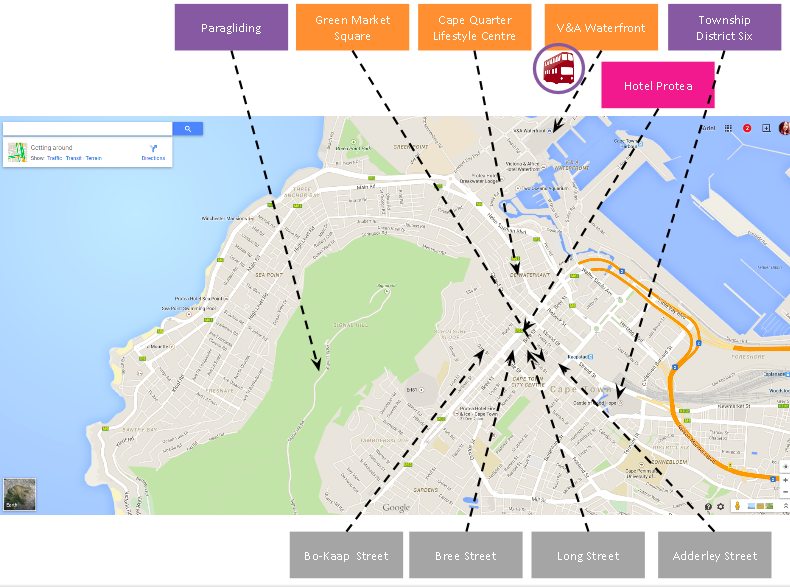 This will be extremely helpful in case you have some last minute changes (something got cancelled or the weather isn't helping your original itinerary) and will also help you save a lot of time trying to find agents or some dodgy dude at the beach trying to charge you for way-too-much-for-a-jet-ski. 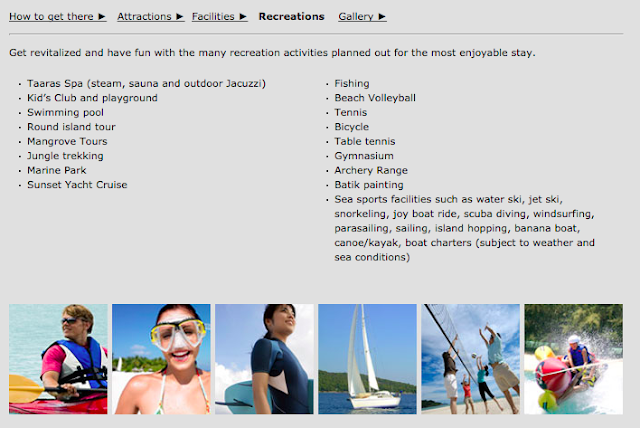 Below is the website of a resort in Langkawi, you can see there are a variety of things you can do. There are activities for indoor, outdoor on land, and water sports. You can even e-mail the resort and request them for a full list of activities and the cost associated. They responded me within 12 hours with this complete list. It's like ordering activities off of a room service menu. Finally, you can to book down everything. I would highly suggest to list everything in order of time on one page. Include the date, flight time, airport codes, hotel names, and prices before you start booking. I cannot stress this enough because I've heard of so many cases where people have booked the wrong flight (because it's an overnight flight and somehow our brains can't calculate when the clock strikes midnight) or when people have forgotten to book a hotel on a certain night and were left with no option but a sh*tty backpacker's place for a night. Consider different scenarios: sometimes booking 2x one-way tickets is cheaper than a round trip ticket. Let's say your holiday officially starts on Friday, you may consider to fly out Thursday late evening. If you fly out on a late evening and land at a city where it is NOT your final destination (and will continue flying the following day) don't forget to book a hotel near the airport. Hotel booking websites like expedia aren't necessarily better than booking from the Hotel's official site itself. Certain rooms might not be available, certain add-on services might not be available. Always have a look at both before booking. And now you are officially ready for your holiday! Woo hoo! You can also prebook some of the tours you want to go on, especially the ones that will take up a whole day. Think about what you want to do on certain days. If you are scuba diving, you need at least 18-24hrs of rest time before boarding your next flight.